Commercial Carpet Flooring Solutions. Dreamed & Delivered. 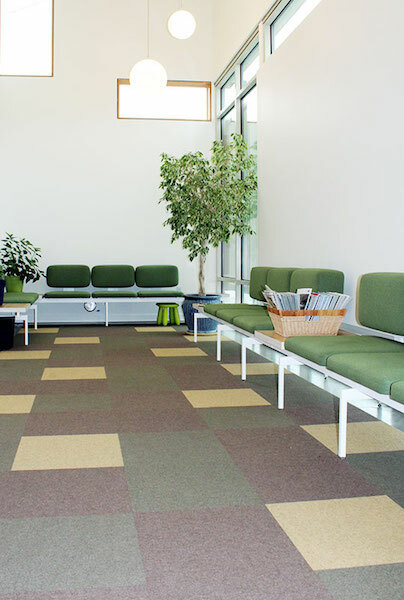 For over 30 years, Brandsen Floors has specialized in expertly designing and installing custom commercial carpet floors in Portland and throughout the Pacific Northwest. Whether you know exactly the type of carpet flooring you want, or need some expert advice, we’re here for you. 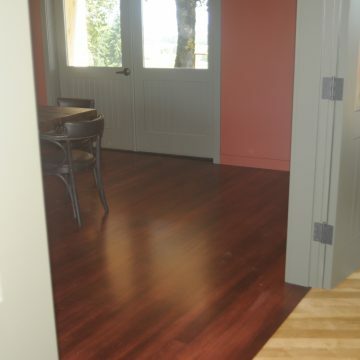 We’ll translate your vision into reality and deliver a beautiful floor that’s built to last. Our team is committed to providing support from start to finish. We manage the project every step of the way and aren’t satisfied until you’re happy with the results. With over 20,000 floor installations under our belt, we have a proven track record of success and the experience you need from your flooring contractor. Call (503) 775-0034 to speak with a project manager today. Why Work With Brandsen Floors? 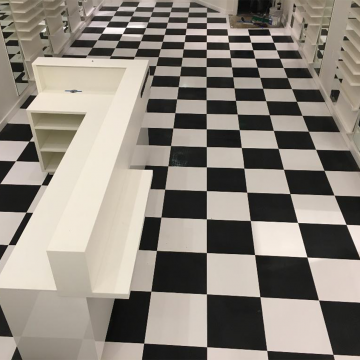 One of the most important qualities of a successful commercial flooring company is the ability to creatively and effectively solve problems. Here at Brandsen Floors, our team has years of experience completing challenging carpet flooring projects. Our clients love our high attention to detail and our unparalleled ability to turn their ideas into a finished and functional floor. Providing a high level of customer service throughout the project– we’re not finished until you’re satisfied with our work! Our experienced team is here to help your Portland business at every stage of a new carpet installation, from design to completion. When it comes to choosing the best carpet for your space, two factors matter above all else: durability and beauty. We’ll help ensure your new carpet flooring meets both of these requirements. 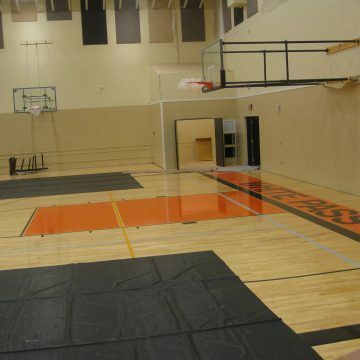 We offer a wide variety of carpet options to fit the needs of your facility. Carpet designs range from single-colored to mosaic, and come in various materials, including nylon, polypropylene, polyester, wool, and acrylic. Additionally, carpet tiles can be squared or uniquely shaped. We’ll help you understand your options and which one will best fit with the style, aesthetics, and unique needs of your space. 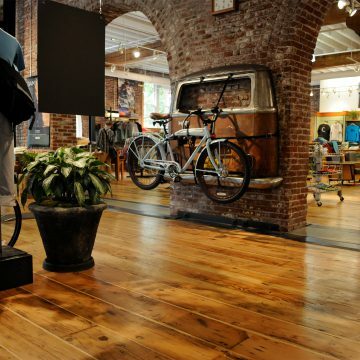 We’re always excited to partner with talented teams to design and deliver incredible commercial carpet floors. Call us at (503) 775-0034. Choosing Brandsen Floors for your carpet floor installation means you never have to worry about how you’ll maintain your investment. 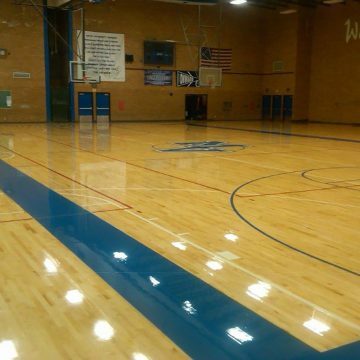 We provide ongoing commercial floor maintenance and service to all our Pacific Northwest clients. Our goal is to help extend the life of your floor. At our initial meeting, our priority is understanding your vision and goals for the project. From there, we’ll discuss the scope of the carpet installation and review design details. We’ll procure all the carpet materials, guaranteeing they’ll be ready by the time your project begins. Our proven labor management team ensures we have the correct number of workers needed to finish your carpet floor project on-time and on-budget. Before we begin installing your carpet, we’ll analyze the substrate and anticipate any potential issues or delays during the project. Throughout the entire installation process, you can rely on our team to keep you updated on progress, listen to your needs, answer your questions, and incorporate your feedback. We’re dedicated to your 100% satisfaction. During the project, we document everything in a Project Progress Portfolio. At the end of the job, we’ll ask for your feedback in our 10-point customer satisfaction survey. Finally, before we leave, we’ll give you all the warranty information on the carpet we used as well as maintenance details and your ongoing maintenance options. ADA compliance is necessary in order to limit your fiscal liability. 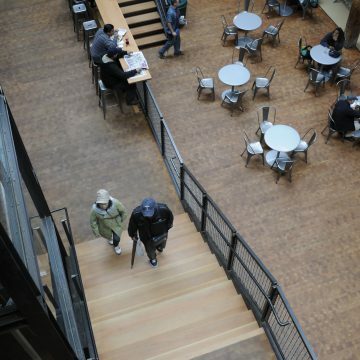 Here at Brandsen Floors, we are experienced in completing ADA-Compliant flooring projects. If you have any questions on ADA compliance, please give us a call. We Can Help Make Your Commercial Carpet Flooring Project a Success!